← Beware of motorcyclist vigilantes if you use the Emergency Lane! Selamat Hari Gawai! Selamat Hari Kaamatan! 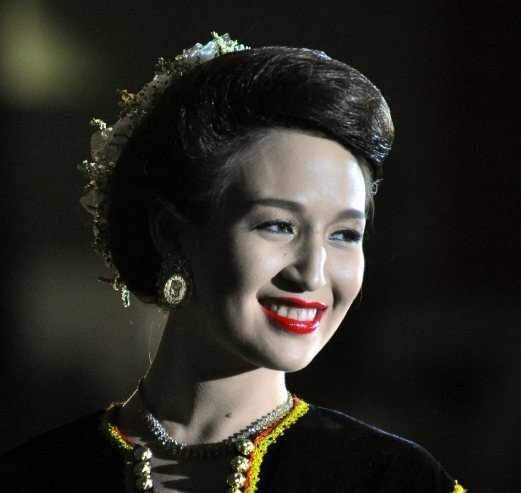 PENAMPANG: Sherry Anne Laujang was crowned Unduk Ngadau 2016 in a prestigious beauty pageant in conjunction with the Kaamatan Festival here, tonight. Standing at 173cm, the 21-year-old Kadazan lass from Penampang emerged as the winner after beating 43 other finalists and wowing judges in the Q&A session. She took over the role of Huminodun from former beauty queen Ryannie Neils Yong of Tanjung Aru. Sherry was crowned by Toh Puan Norlidah R.M. Jasni, the wife of Yang Dipertua Negeri of Sabah, Tun Juhar Mahiruddin. Unduk Ngadau 2016 winner is from Penampang!1st runner up from Kudat,2nd runner up from Banggi.Apa2 pn semua cantik! We wish all Malaysians, especially Sabahans and Sarawakians a Happy Kaamatan & Gawai! SIBU: For crooks preying on vacant houses during Gawai, motorists have done the unthinkable – they parked smack in the police station before making tracks for the holidays. What safer place could there be than to park in the police station compound? 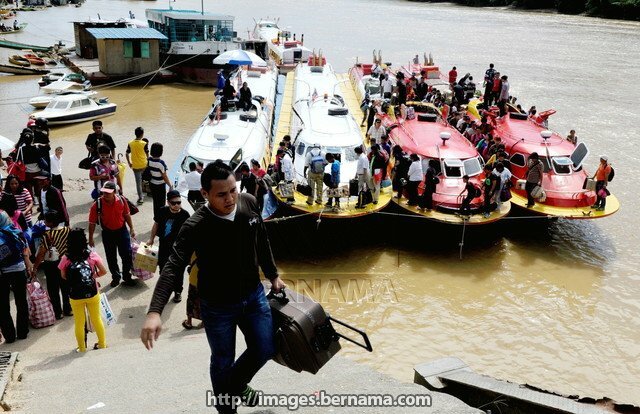 A place where no thieves will go as some enterprising motorists here cooked up the immunity of parking their cars in Sibu Central Police Station (CPS) while they leave town for the Gawai Dayak celebration. This ‘Gawai proviso’ left Sibu Central Police Station chief ASP Herman Rakey scratching his head because since the weekend, when people started breaking off for Gawai, his police station was already jammed with cars. Herman rightly grumbled because most parking lots were taken up, leaving police officers with no parking lots. He said a similar situation happened in previous Gawai and they had put up a notice at the entrance of the police station to call on public members not to take up their parking lots.He fervently hoped car owners would comply with this. This entry was posted in Uncategorized and tagged gawai. Bookmark the permalink.